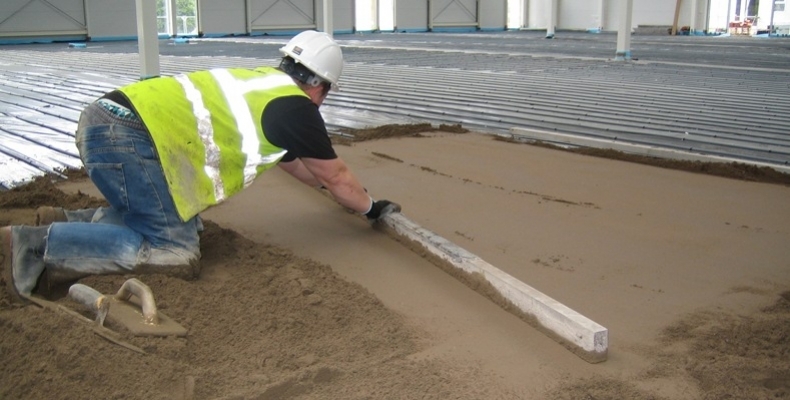 These screeds achieve strengths of over 30 Nmm2 and are used in buildings which are to receive high levels of foot traffic. 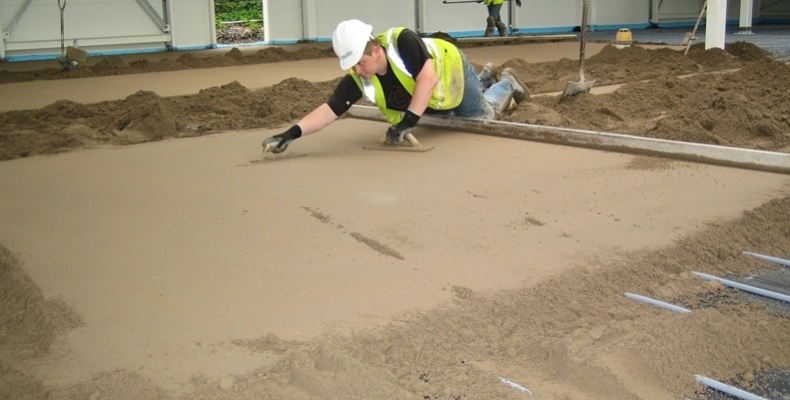 Screeding a floor is the process of applying to a floor base a well blended mixture of ordinary Portland Cement with graded sand and a minimal amount of water in order to form a solid, level sub-floor that is capable of receiving the final floor finish. 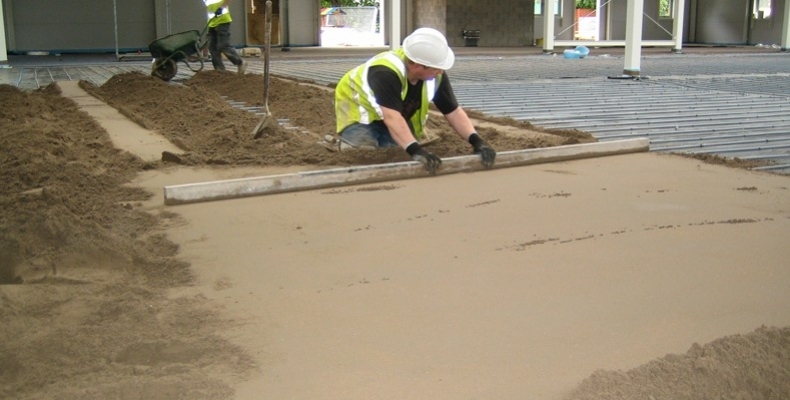 If you need more information or advice about floorscreeding for your project or an urgent price, use our Quick Quote facility now.